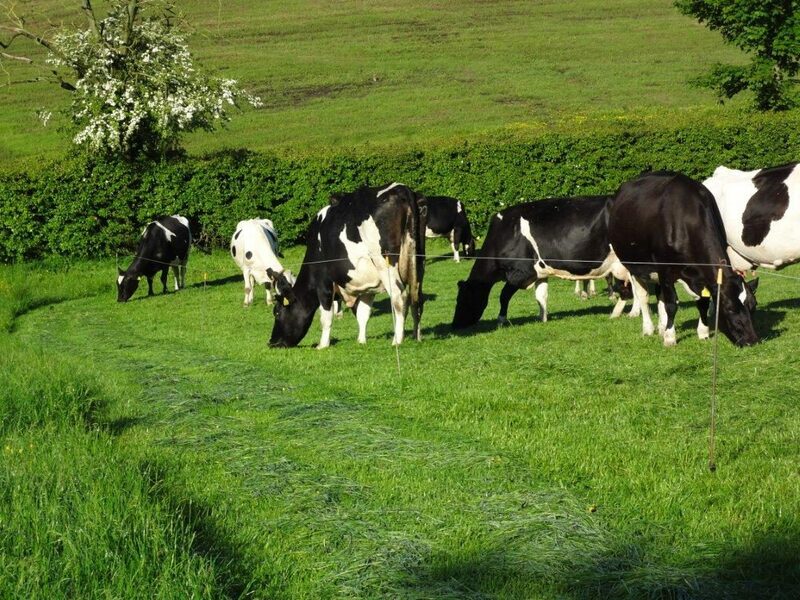 Northern Ireland’s dairy herd stood at 281,800 cows in December 2013, a year-on-year increase of just one per cent. This is according to the results of the December 2013 agricultural survey that have been released by the Department of Agriculture and Rural Development (DARD) this morning. 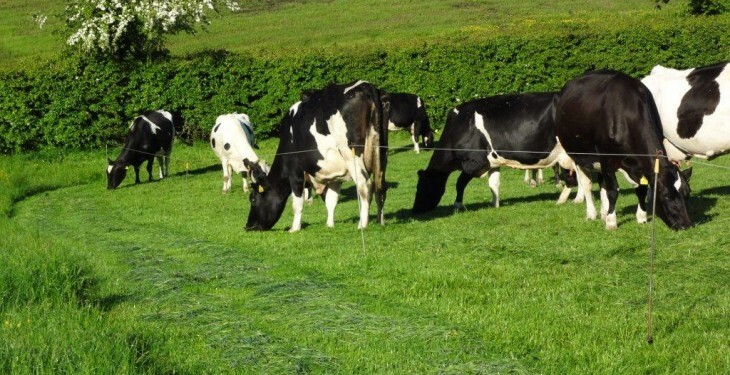 “Since 2008, the number of dairy cows on farms in December has been relatively stable, remaining in a band no more than two per cent above or below 282,000 head,” it noted. In addition, the survey found milk production in 2013 was virtually unchanged from the previous year at 1,980 million litres. The DARD survey provides estimates of the numbers of cattle, sheep and pigs on farms at the beginning of December. In addition, it provides information on levels of hay and silage production and sowings of winter cereals. Cattle data (except heifer estimates) are extracted from APHIS, the identification, registration and movement database for cattle in Northern Ireland. Sheep data are obtained from the Annual Sheep and Goat Inventory. And pig numbers and all the crop areas are derived from a sample survey of farmers. The DARD survey also found the number of beef cows in December 2013 was 258,400 a decrease of six per cent compared with the previous year. “This is the lowest level since 2009 and reverses three years of consistent increases. Increasing costs of production for suckled beef and the impacts of bad weather in the second half of 2012 and the first half of 2013 are believed to be the main drivers behind this fall,” it said. In total there were 1.554 million cattle on Northern Ireland farms, a three per cent decrease compared to December 2012. The DARD survey also found there was a six per cent fall in the size of the sheep breeding flock between December 2012 and December 2013. It now stands at 864,600 which is the lowest level recorded since 2008. Meanwhile, the DARD survey also found the pig breeding herd stood at 40,500 in December 2013 and the total herd at 455,300, a one per cent increase on the previous year. “Pig numbers are subject to greater volatility than is found in most other livestock sectors, because the relatively short production period for pigs means that farmers can respond quickly to movements in farm-gate price or changes in the cost of feeds – the main input to pig production,” it said. With regard to hay and silage, it found hay yields fell in 2013 but the area cut doubled and overall production increased by 79 per cent to 143,000 tonnes. In terms of winter crops, the DARD survey noted the area of cereal crops in the ground at 1 December 2013 is estimated at 17,000 hectares, a 21 per cent increase compared with 2012. “This sees a return to more normal levels of sowing after two bad seasons when wet autumn weather delayed harvesting and hindered planting across Northern Ireland. Winter barley, at 7,900 ha is at a level similar to previous highs for the crop recorded in 2009 and 2010. Winter wheat, at 8,600 ha is still some way below the high of 12,400 ha recorded in 2010,” it added.